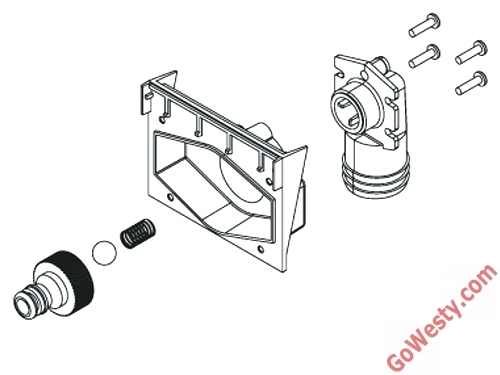 This Gowesty produced part made in the USA is for all early Jokers and Vanagon models. These are a massively improved part over the original design read here for the full story. SKU: HOOKUP-TANK. 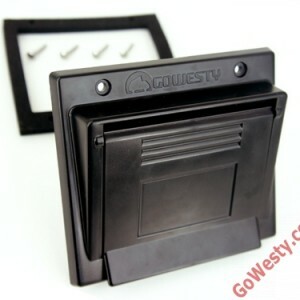 Categories: Gowesty, Latest Products, Westfalia Exterior Parts. Tags: cap, Filler, water. Don’t settle for anything less than the very best for your pride and joy. – Crafted from superior UV-resistant materials. – Frame fastener holes are counter-bored instead of tapered?no cracking! – Added extra material to known weak points of original design?no more breaking! ?-Innovative lid design: single piece with molded pivot points (we were tired of the flimsy door, metal hinge, and poor spring design). – Lid pivot points are captured by the frame and insert for simple, effective performance. – Lid is held shut and open by a smart cam and leaf spring mechanism. 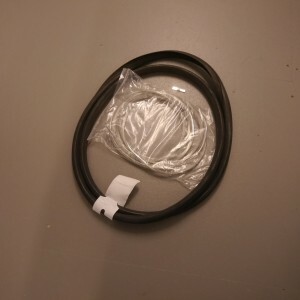 – Reinforced insert for the city water connection is much stronger than the original design. – Modern check-valve system eliminates the possibility of contamination. – Entire design is modular?no more failure-prone glue, no more throwaway parts. We’re talking replaceability and interchangeability! – Our hook-up box omits the ridiculous break-off-in-the-hole skeleton key. 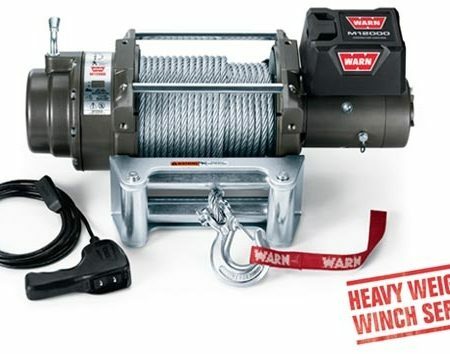 – 100% designed and manufactured in the USA. – Less expensive than the original design, and much improved! 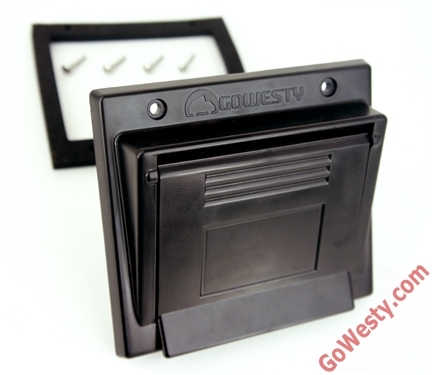 This GoWesty hook-up box includes a new gasket and installation hardware. Simple installation instructions included.